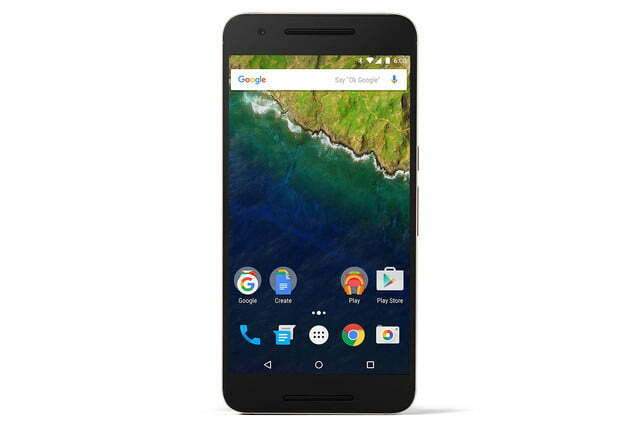 The Nexus 6P might be one of the best smartphones on the market, but it only launched at first with a few color options: black and two shades of silver. 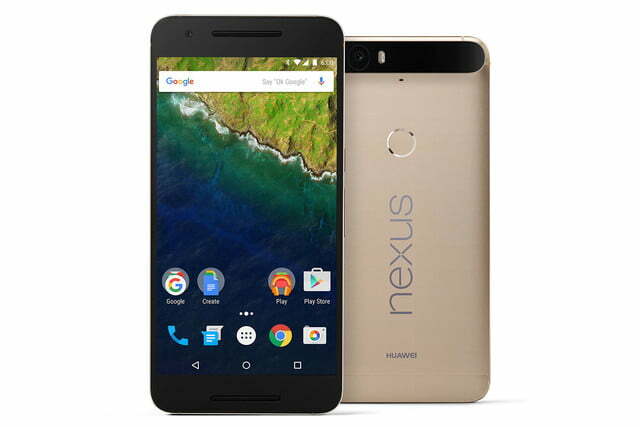 Now, Huawei is adding a bit of spice to the mix, with the addition of a gold Nexus 6P to the United States. The gold version was previously available in select markets only, but the trendy color is now hitting store shelves in the States. 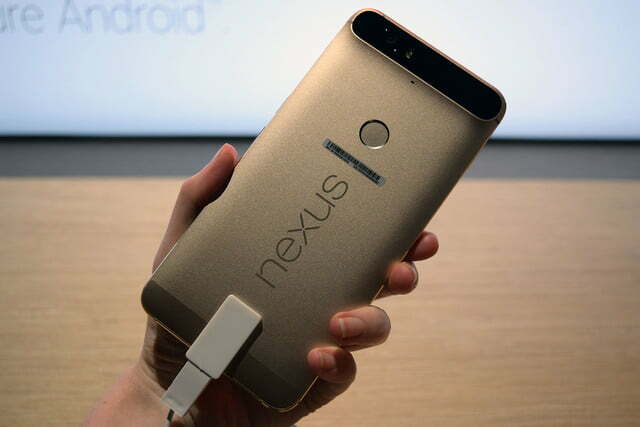 If you’ve been waiting for the gold Nexus 6P, you will not have to wait much longer. Best Buy will begin stocking the new color option at 1 p.m. central time on January 5. 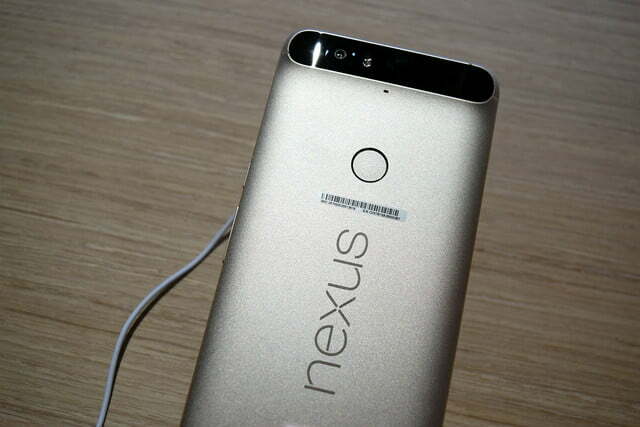 We suspect the gold Nexus 6P will be available on the Google Store and at other retailers in the near future. 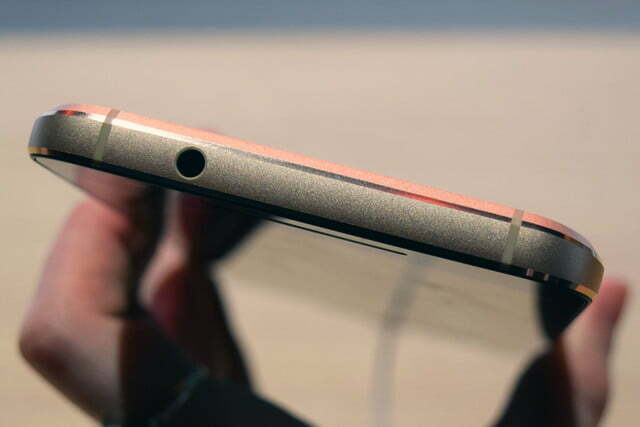 Huawei didn’t say anything about the price, but we assume it will cost the same as the other color options. 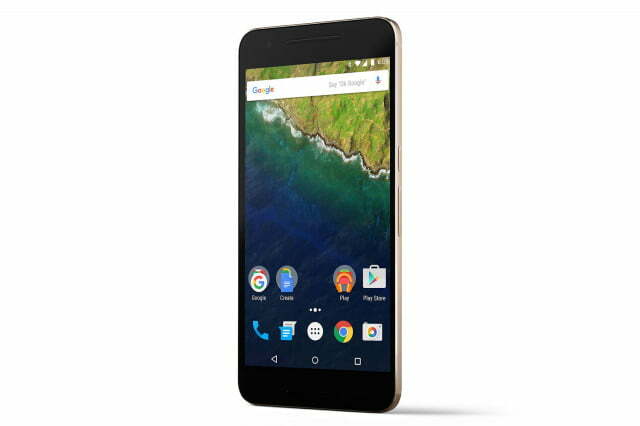 The gold Nexus 6P doesn’t offer any advantages to performance, but might be a design preference for those that want something more interesting than black or silver. 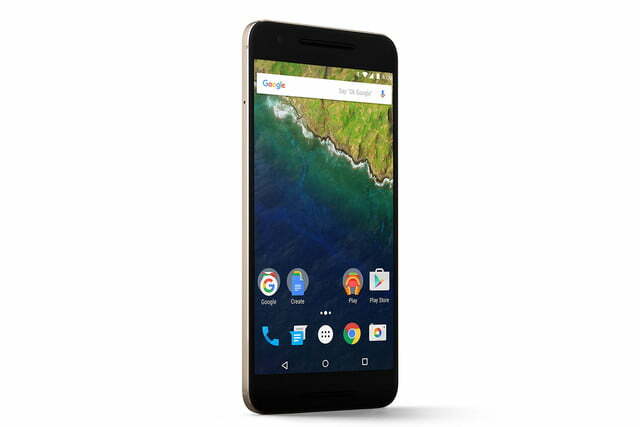 For those with a short memory, the Nexus 6P is the higher-end of the two Nexus devices, with a 5.7-inch 2K display, octa-core Qualcomm Snapdragon 810 processor, 3GB of RAM, and a 12.3-megapixel camera. 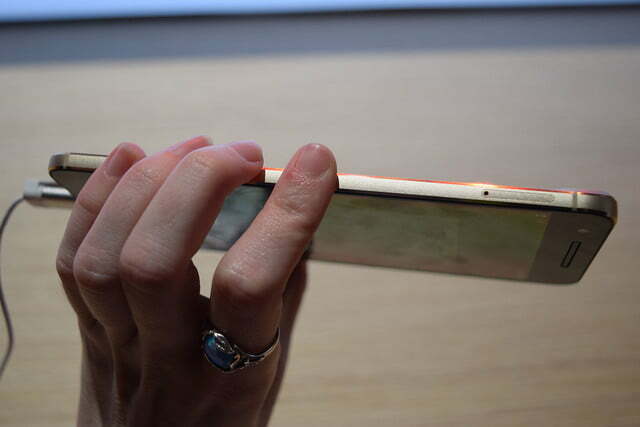 It’s one of the best Android phones we’ve ever reviewed, too. 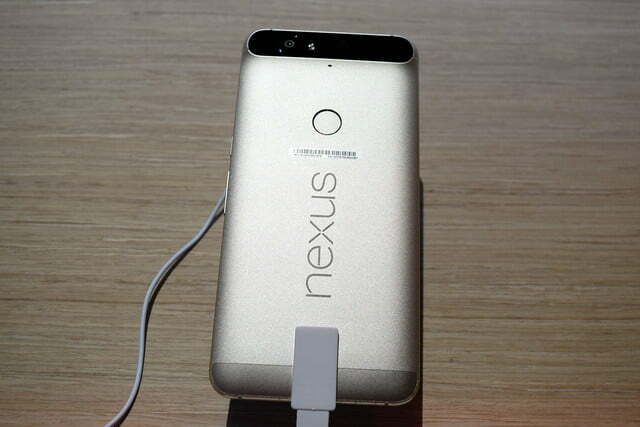 The Nexus 6P got the short-end of the stick with color options, due to the all-metal design. The Nexus 5X, manufactured by LG, launched with a darker black, a whiter white, and a baby blue color option — officially called ice. 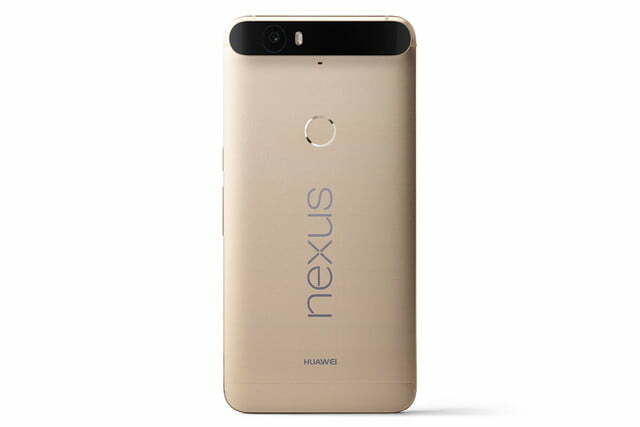 LG has not said if it will launch a gold option for the Nexus 5X, though it was a very popular color throughout 2015 and now into 2016.